Hop onto the train to fun land with this Animated Frosty Train! This great holiday light display has an engine, two cars, and a caboose. It is loaded down with great toys for all the girls and boys. Wheels, Frosty's Arm and Snowflake Smoke are animated. Comes with 10 Waterproof Controllers! Powdercoated for years of enjoyment! Appx. each car 62"H 56W". Total Length approximatelly 19' Long with 3" spacing between cars. 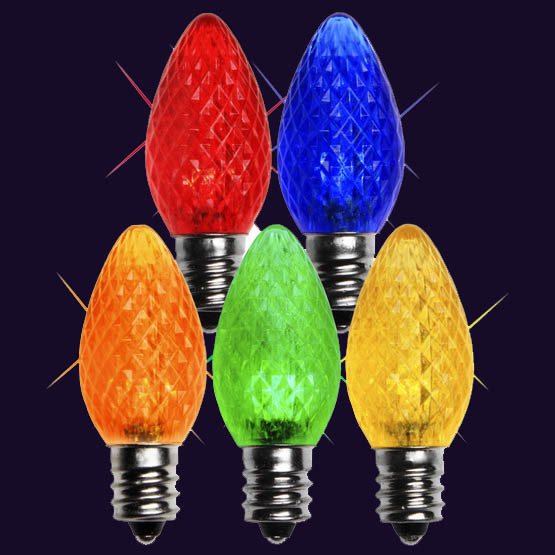 Exclusive design by The Holiday Light Store!